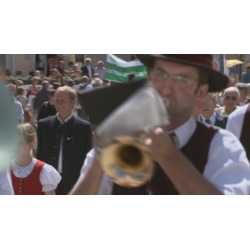 The Community Action: Farmers’ and Citizens’ Association is famous well beyond Bavaria. It’s a grassroots movement in which several different groups have come together to fight for the same goal: freedom from GM. What’s still missing from the picture is a clear statement on the part of the church. Over the last four years, farmers and consumers in Bavaria have woken up to the risks that genetic engineering brings with it, and have begun to call for the creation of a GM-free zone. 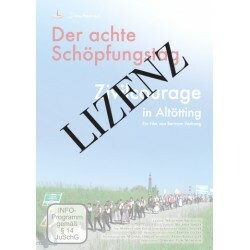 With this in mind, numerous people take up the Farmers’ and Citizens’ Association’s invitation to come together in Altötting, Bavaria. Georg Planthaler, a farmer and organiser of the event, is unequivocal: "We don’t need GM!" In his sermon, Father Witti states that "if people think they can take on the role of the Creator, the ‘eighth day of Creation’ will be nothing but a curse." Percy and Louise Schmeiser, Canadian farmers and winners of the Alternative Nobel Prize, are also present. They recount their first-hand experience of having their crops contaminated by GM seed – and then being ordered to pay a fine to the company responsible. 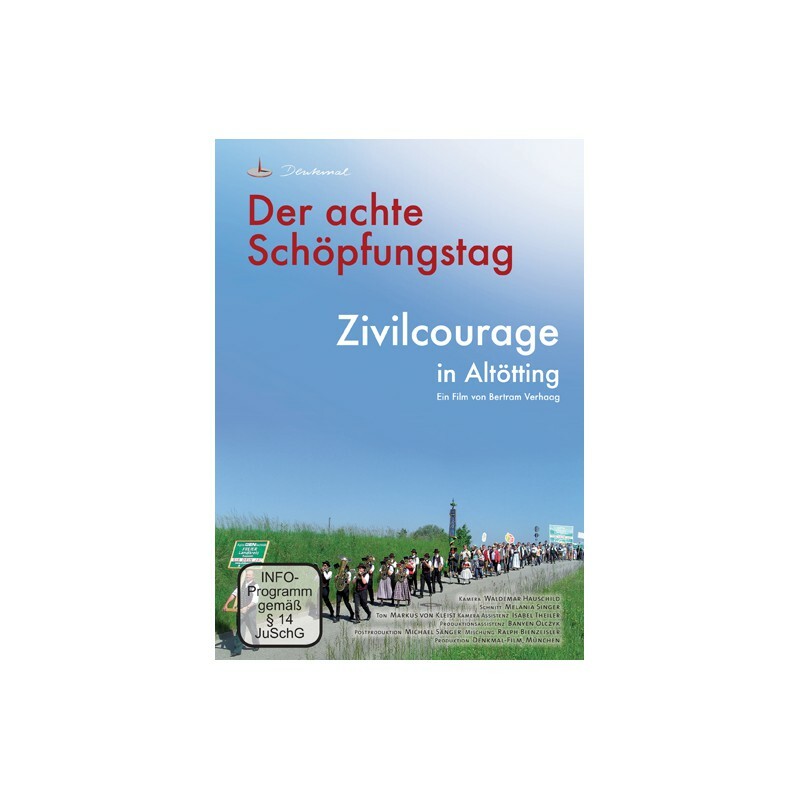 Christoph Fischer (the founder of Zivil Courage – literally, "Citizens’ Courage") warns those present against being too quick to blame. Instead, he encourages them to think independently. Bertram Verhaag and his team documented this collective outcry and the people’s demand that words be turned into action in order to protect Creation.